Where’s the BD-5J circa 1975? With a gross weight of 860 lbs., it was the lightest VLJ for the next 40 years until someone put two model-sized, PBS Velka Bites TJ20A turbine engines on a Colomban MC-15 Cri-Cri sometime around late 2014 or early 2015. Also, the Fouga CM.170 Magister had two engines, not one. 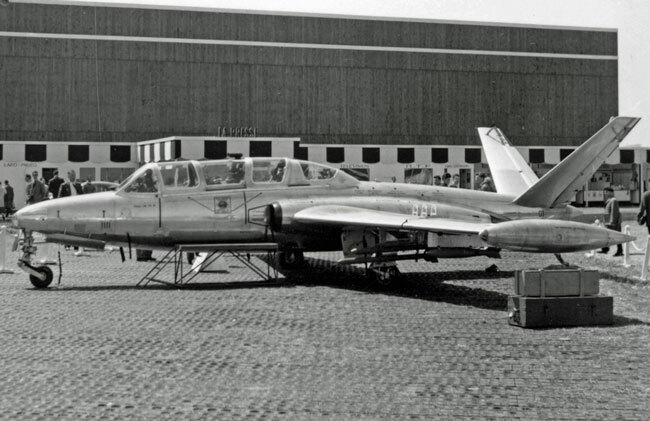 The CM.170-1 flew with a pair of Turbomeca Marboré IIA turbojets, giving 880 lbs. of static thrust each.